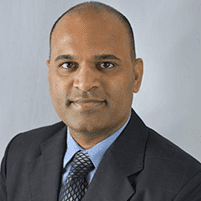 Ignoring the chronic heartburn and other symptoms that come with gastroesophageal reflux disease (GERD) can cause long-term damage to your esophagus, but Krishna Rayapudi, MD, has solutions. 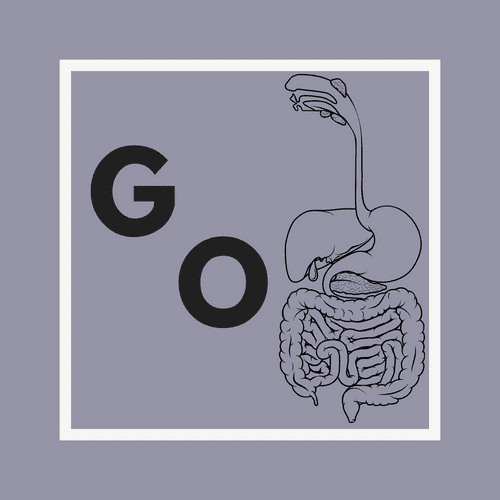 At Gastro Office in Hilliard, Ohio, Dr. Rayapudi provides high-quality and accurate gastrointestinal services to the men and women in his care. Don’t ignore your GERD symptoms. Call the office or schedule an appointment online today. GERD is short for gastroesophageal reflux disease, which is chronic acid reflux. Acid reflux, which is also called heartburn, occurs when your stomach acid flows back from your stomach into your esophagus. Most people have acid reflux occasionally, but when it consistently happens more than twice a week, it could be the more chronic form of acid reflux called GERD. In some cases, GERD symptoms are more persistent at night and lead to a chronic cough, laryngitis, or asthma. GERD can also disrupt your sleep. When left untreated, GERD can permanently damage tissue in your esophagus leading to painful ulcers and an increased risk of esophageal cancer. When you have GERD though, there may also be a problem with your esophageal sphincter. These sphincter muscles are located at the bottom of the esophagus and prevent your stomach contents and acid from flowing into the esophagus. If you have GERD, your sphincter opens when it shouldn’t or has become weakened. Your risk of developing GERD increase if you’re overweight, pregnant, or a smoker. To help Dr. Rayapudi reach a diagnosis, be prepared to share as much information about your symptoms and triggers as possible. Based on your examination, Dr. Rayapudi might suggest a variety of other-the-counter or prescription medications to treat your condition. These medications are used to neutralize stomach acids, empty the stomach faster, or decrease the amount of acid produced. In addition to medication, Dr. Rayapudi often provides lifestyle changes to reduce your heartburn. These typically include healthy weight management, avoiding smoking, eating slowly, and avoiding foods that trigger acid reflux. To manage your GERD symptoms, call Gastro Office or schedule an appointment online today.